CYBEX, the globally-renowned German lifestyle brand of strollers, car seats and baby carriers collaborates with super model Karolina Kurkova. What a coup! It’s been rumoring behind the scenes for months, now it’s finally official! On March 30, 2019, Blümchen, aka Jasmin Wagner, celebrates her big stage comeback. Germany’s most successful singer of the 90s celebrates the comeback of the year at the biggest 90s party of the world in the “Arena auf Schalke” after nearly 20 years of abstinence from the stage! 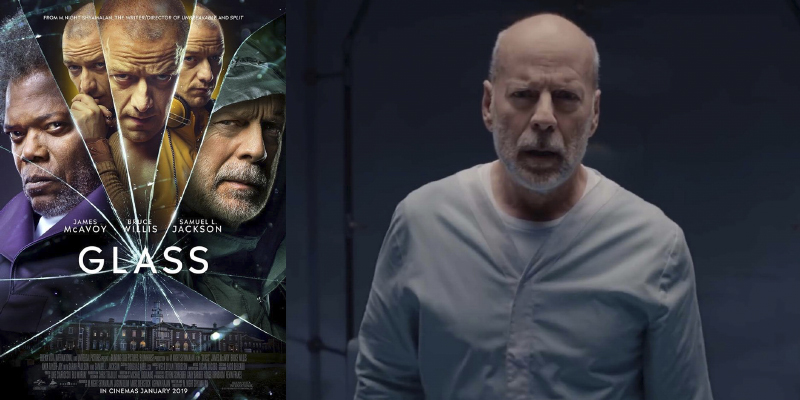 Universal’s “Glass,” (Jan. 17th 2019) a superhero successor to the director Shyamalan’s “Unbreakable” and “Split” that stars Samuel L. Jackson, Bruce Willis and James McAvoy, continues its reign in the Box Office while the Academy makes the race for the golden statuette stiffer with its swelling number of nominees.